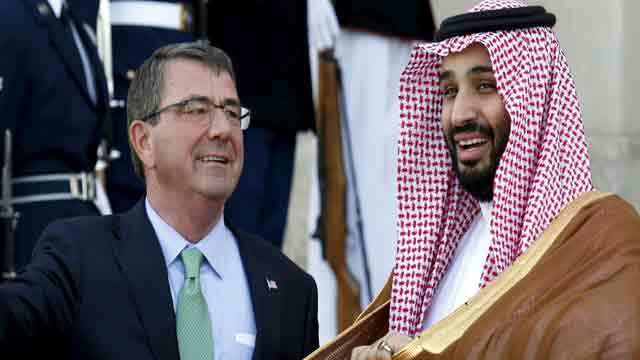 Washington, Mar 25 (Just News): On March 22, Deputy Secretary of State John J. Sullivan met with Saudi Crown Prince Mohammed bin Salman to affirm the longstanding and vital U.S.-Saudi ties, as well as our strong and enduring bilateral relations. During their meeting, the Deputy Secretary and the Crown Prince discussed a broad range of bilateral and regional issues. On Yemen, they shared assessments of the humanitarian situation and agreed on the urgent need for a political process to end the war. The two leaders also discussed containing Iranian influence in the region and exchanged ideas on holding a productive U.S.-GCC Summit in the near future. The Deputy Secretary wished the Crown Prince well on the rest of his visit to the United States.